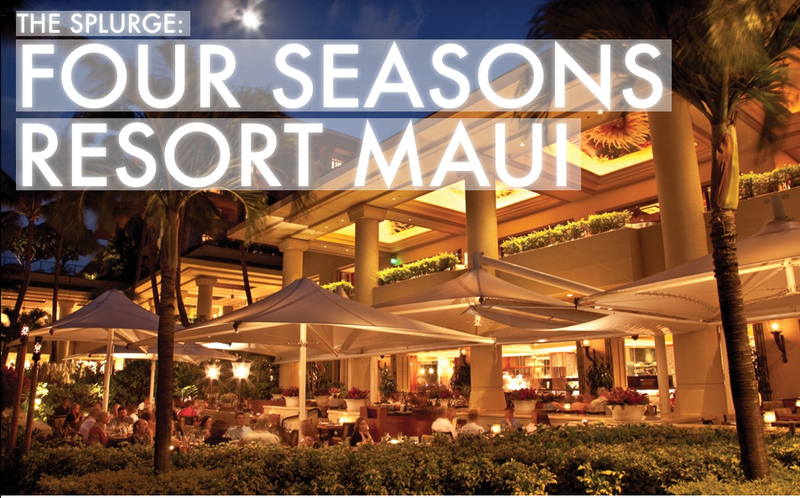 Whats the next best thing to spending a week on Maui? 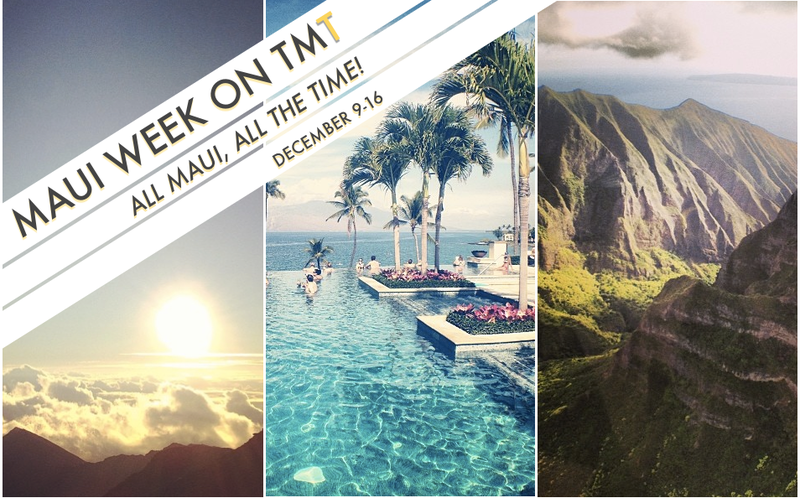 Maui Week On TMT, that’s what. 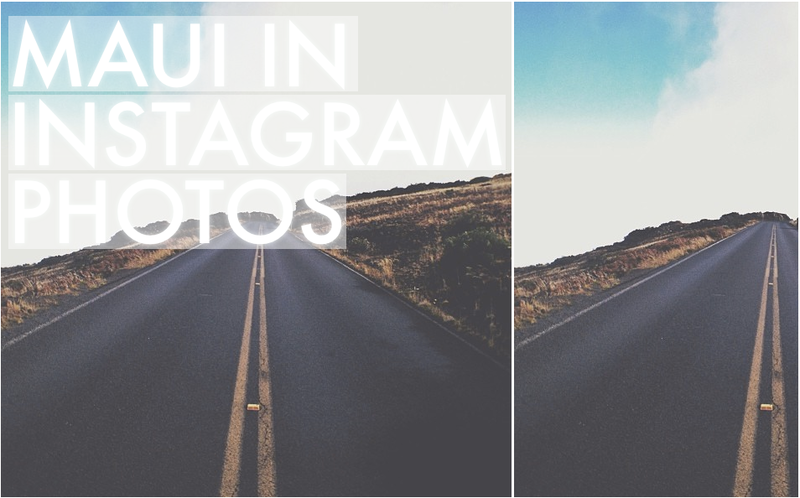 If you follow Trevor Morrow Travel on social media, especially Instagram, you probably know that I recently visited Maui. 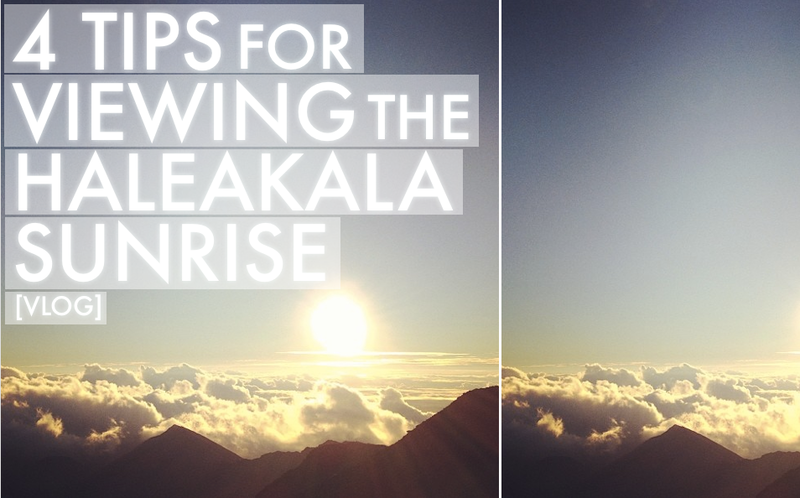 And now, my friends, I’m going to share with you what I’ve learned so you too can do Maui right. Above all, my travels to Maui have taught me that Maui is not a place you can visit just once — oh no, there’s way too much to see and do! So this Maui Week On TMT will by no means be a definitive guide to the Island (there are entire websites and books dedicated to that), but it’ll be a start. I fully intend to go back to Maui at a future date to discover even more. And who knows, maybe they’ll be a Maui Week On TMT Part Deux next year. 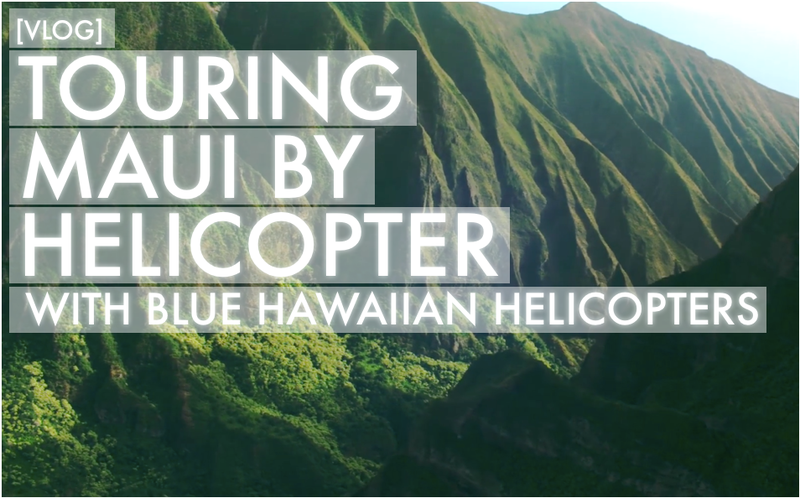 I’ll update this article with Maui Week posts as I put them out.